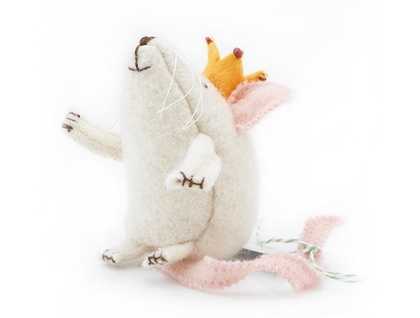 A Blanket Mouse is perfect for sending a little bit of love to someone special. 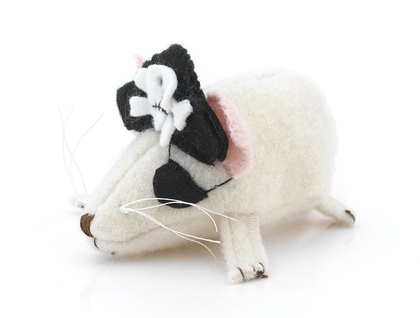 Your Mouse can be giftwraped and sent direct to the person or "mouse" of your affections. 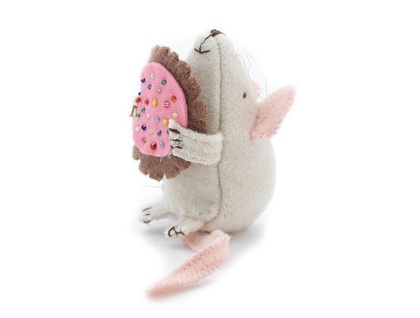 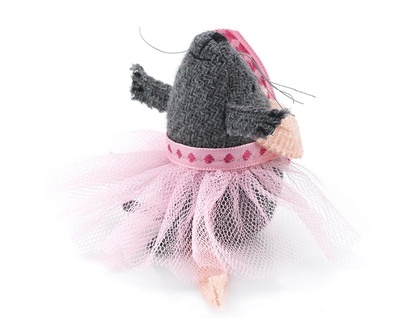 Ballerina mouse has a removable skirt., all other mice accessories are securely handstitched in place.